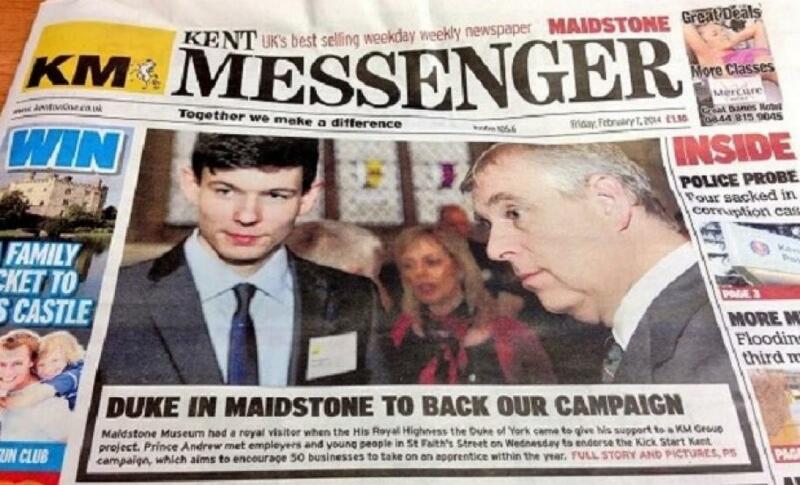 Logic PM is proud to be part of the apprenticeship scheme in Kent and was delighted to meet HRH The Duke of York at a Kick Start Kent event last week. Our apprentice, Chris Dembrey, gave a speech at the event about his experiences within the scheme so far and was then able to discuss apprenticeships and career paths with Prince Andrew. The event was supported by and covered by the Kent Messenger and is now their front page story. Great shot of Chris and Prince Andrew (pictured above). We are very proud of Chris and the great job he did at the event and we would encourage other local businesses to participate in the scheme.